Selling your home or property in a slow real estate market isn’t easy, but it can be done. Pricing your home right is the key to selling it within a reasonable amount of time. 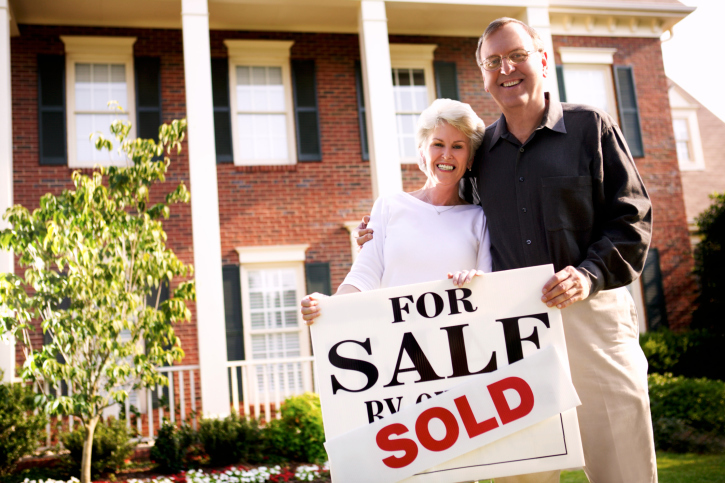 Selling your home or property in a slow real estate market isn’t easy, but it can be done. Pricing your property right is the key to selling it within a reasonable amount of time. Sometimes this means lowering your price while it’s on the market. Of course, you want to get as much money as possible, so how do you know when it’s time to lower your asking price? If you expect your home to sell, you need to have people look inside it. Most buyers search for homes within a certain price range. If you aren’t getting any showings, chances are it’s because your home is overpriced compared to other homes in the area. In this case, you may need to lower your price so buyers will look at your home. Your home will sell for whatever a buyer is willing to pay for it. If the homes around you are selling for less than your asking price, it may be time to lower it. No one is going to pay more for your home when they can get the same thing for less. Pay attention to what homes are selling for in your community and adjust your price accordingly. Buyers are a great source of information about other homes in your price range. After all, they’re spending their free time looking at countless homes similar to yours. Your real estate agent can find out exactly what buyers think of your home. Perhaps homes comparable to yours have updated kitchens or more attractive landscaping. With this knowledge, you can choose to either remodel or lower your price. Contact me if you have any questions. I can help you sell your home or property in any real estate market.